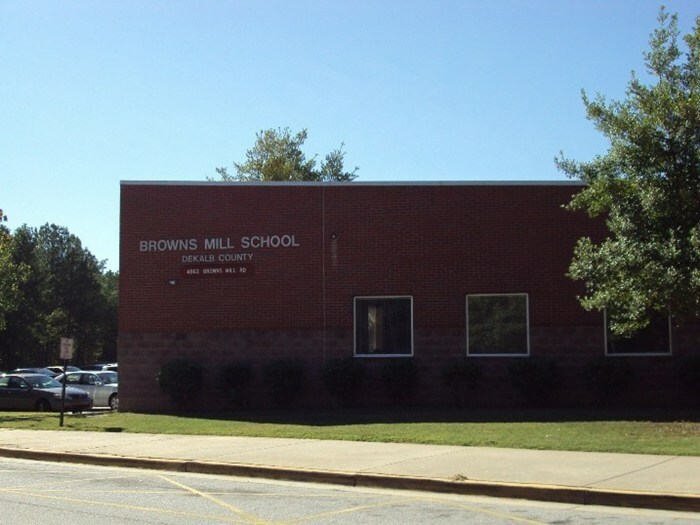 Browns Mill Elementary School. The winners are pictured below. BME field day is May 9 for grades PK-2 and May 10 for grades 3rd -5th. Please click this link for Order Form for t-shirts. Applications are accepted Monday-Friday from 7:15 a.m. to 12: 30 p.m.
Sign this signature sheet to join the BMES school-parent partnership!